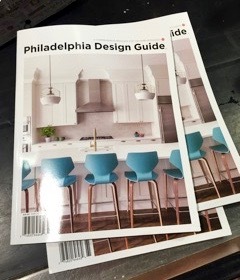 We are so flattered to see our Queen Village project gracing the cover of the Philadelphia Design Guide! Check out Philadelphia Magazine’s profile of the project here. The complete tour of the home is available on our website, too!